Woman In Office With Folder Stacks Is Desperate, Stressed And.. Stock Photo, Picture And Royalty Free Image. Image 8423321. 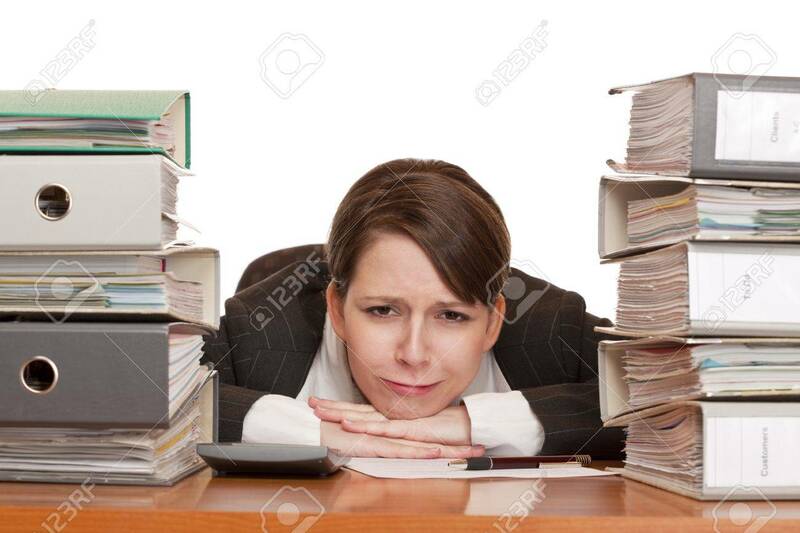 Stock Photo - Woman in office with folder stacks is desperate, stressed and over-worked. Woman in office with folder stacks is desperate, stressed and over-worked.